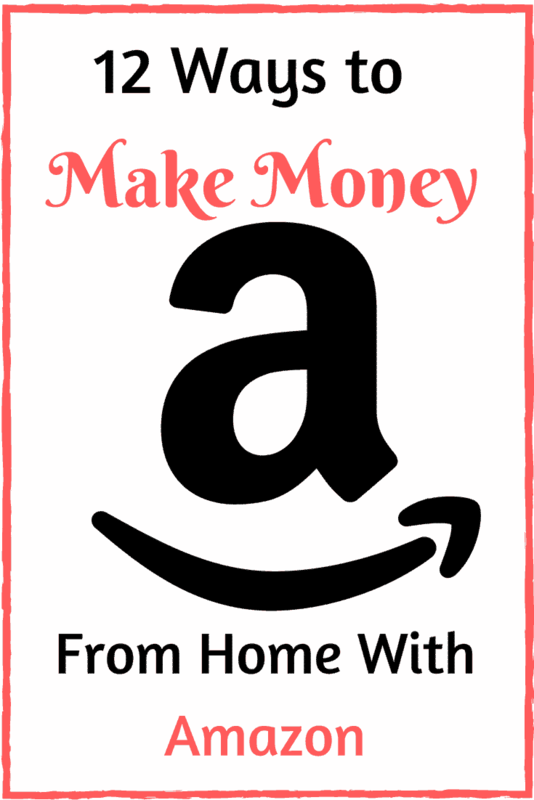 Looking for work from home virtual call center companies to work with? OnPoint Customer Service jobs are a great option. OnPoint@Home is the work-at-home division of DDC Public Affairs. OnPoint is a grassroots communications firm that develops strategies on behalf of their clients to engage and educate the American public on issues that affect their lives. OnPoint is a bipartisan firm that works on a range of business-oriented issues, ranging anywhere from energy to health care. What does OnPoint Customer Service entail? 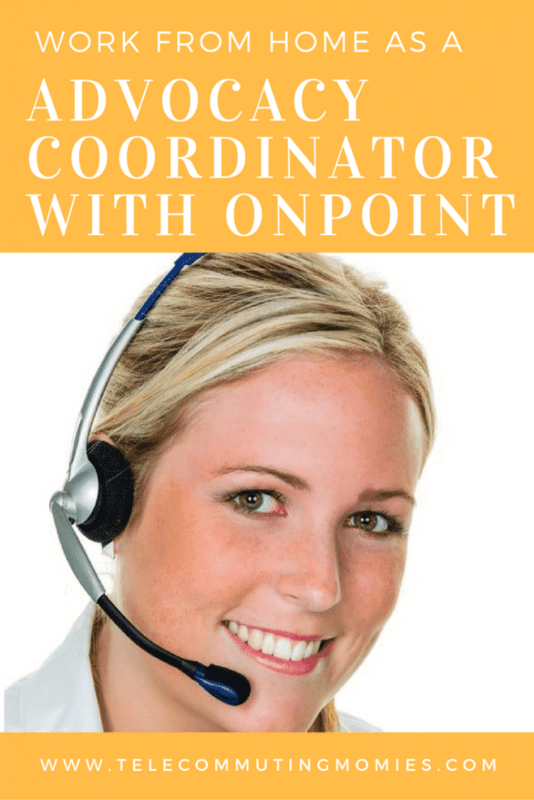 OnPoint basically operates as a virtual call center company. 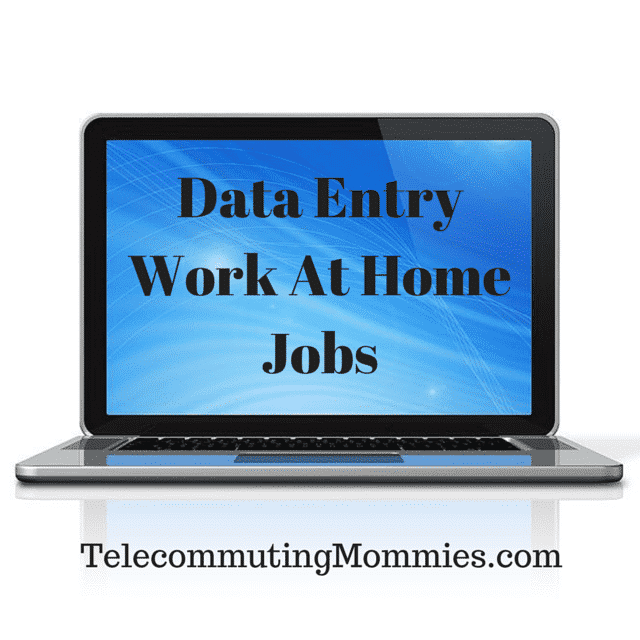 The work from home position they hire for is called an advocacy coordinator. Because agents working for OnPoint sign a nondisclosure agreement, there is not a lot of information out there on this position. I have heard it is outgoing phone calls but no sales involved. Every Advocacy Coordinator has the flexibility to set his or her own schedule depending on the needs of the project and calling times available. A minimum of 25 hours per week is requested. For these positions they are looking for people who enjoy talking to others. You must be good at communicating, writing, and multitasking. You must be patient, pay attention to details, focused, driven, motivated, and dependable. You must also be available to work 25 hours a week. The company hires usually at the start of their different projects. Projects can run anywhere from 2-12 weeks and advocacy coordinators can choose to stay on with the company after a project and continue with a new project if they perform well. How do I get hired to do OnPoint customer service? An Advocacy Coordinator must have strong communication skills, both verbal and written communication. The Advocacy Coordinator must have a professional and courteous phone manner, with the ability to simplify complex issues so that they are easily understood. Additionally, an Advocacy Coordinator must be a competent write who can accurately convey, in writing, the information provided by advocates. The Advocacy Coordinator must have the ability to write grammatically correct with solid sentence structure, accurate punctuation usage, including comma usage, and basic composition skills. Web browsers (such as Internet Explorer, Firefox and Chrome). As far as technical requirements go, this is what you want to check for. It is recommended that your internet connection supports at least 1 Mbps in both directions (upload and download). Although, a faster speed is highly recommended. USB headsets are recommended –the company does not recommend the use of wireless headsets. Java Runtime Environment version 5.0 or 6.0. You can check for openings and apply for this OnPoint customer service position at the OnPoint opportunities page.